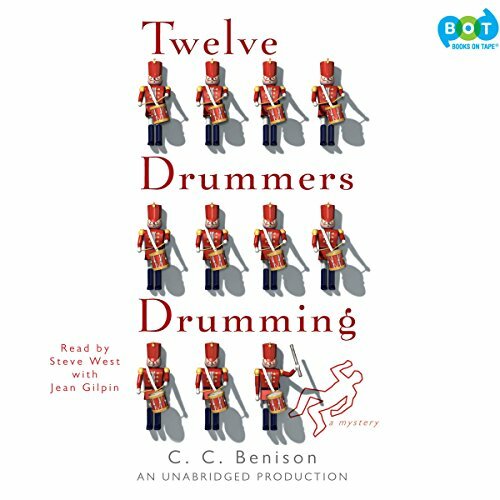 Showing results by narrator "Jean Gilpin"
Internationally best-selling author Edward Rutherfurd has enchanted millions of readers with his sweeping, multigenerational dramas that illuminate the great achievements and travails throughout history. 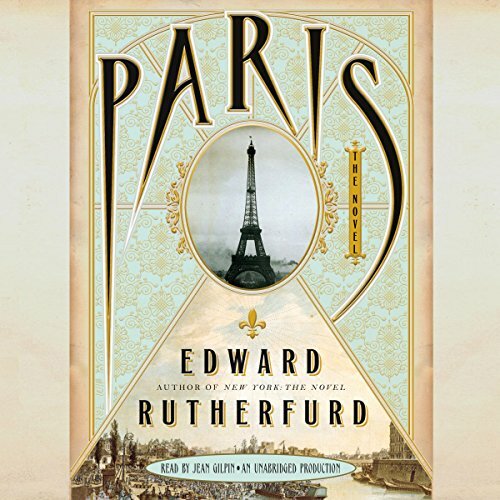 In this breathtaking saga of love, war, art, and intrigue, Rutherfurd has set his sights on the most magnificent city in the world: Paris. 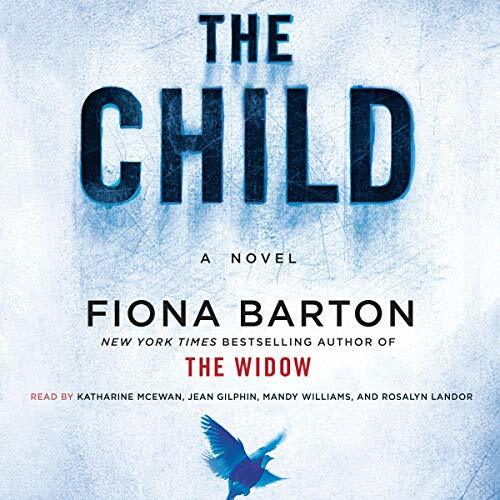 Moving back and forth in time across centuries, the story unfolds through intimate and vivid tales of self-discovery, divided loyalties, passion, and long-kept secrets of characters both fictional and real, all set against the backdrop of the glorious city. Turning her back on her privileged life in Victorian England, Gertrude Bell (1868-1926), fired by her innate curiosity, journeyed the world and became fascinated with all things Arab. Traveling the length and breadth of the Arab region, armed with a love for its language and its people, she not only produced several enormously popular books based on her experiences but became instrumental to the British foreign office. 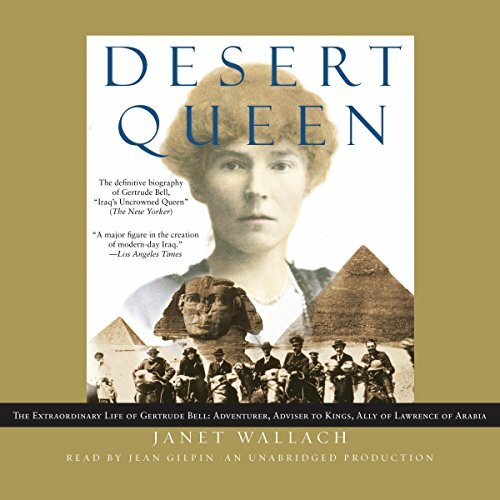 When World War I erupted, and the British needed the loyalty of the Arab leaders, it was Gertrude Bell's work and connections that helped provided the brain for T. E. Lawrence's military brawn. Christmas, 1859. Just one month after the publication of On the Origin of Species, Charles Darwin received an unsettling letter. He had expected criticism; in fact, letters were arriving daily, most expressing outrage and accusations of heresy. But this letter was different. It accused him of failing to acknowledge his predecessors, of taking credit for a theory that had already been discovered by others. 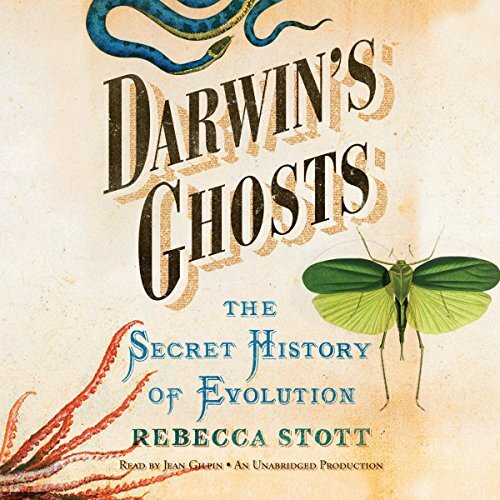 Darwin realized that he had made an error in omitting any mention of his intellectual forebears. 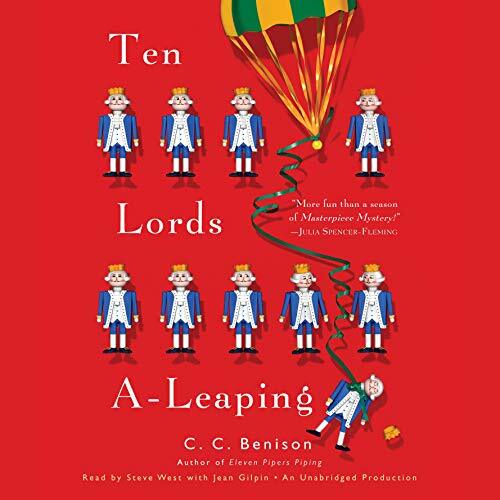 Although Father Tom Christmas serves his little church in enchanting Thornford Regis with a glad and faithful heart, he never expects to find himself skydiving to raise money for it. Nor, safely back on the ground, to see two of the other divers leap from the plane, then tangle in a midair punch-up and begin falling to the earth. Father Tom Christmas, the recently widowed vicar adjusting to life in the English village of Thornford Regis, would do almost anything to avoid attending the annual Robert Burns Supper at the local hotel. 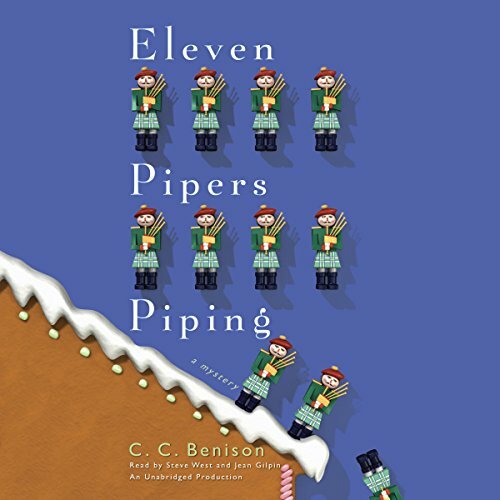 But as chaplain to a traditional Scottish pipe band, Father Tom must deliver the grace - and contend with wailing bagpipes, whiskey-laced parishioners reciting poetry, and the culinary abomination that is haggis. 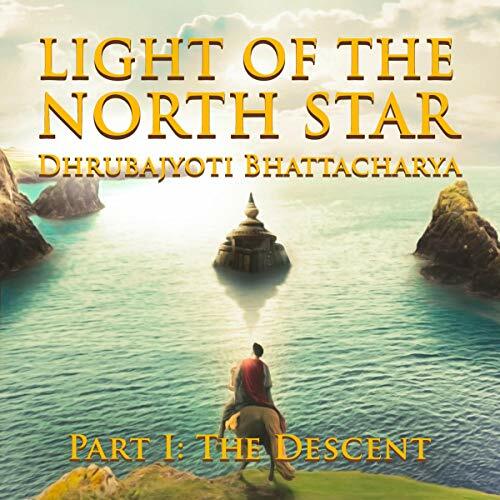 Light of the North Star is a mixed-media epic poem comprised that tells the tale of two empires from Ancient Greece and India following the Trojan War and the flood that submerged the city of Dwaraka. Brenda Ashford is the quintessential British nanny. Prim and proper, gentle and kind, she seems to have stepped straight out of Mary Poppins. 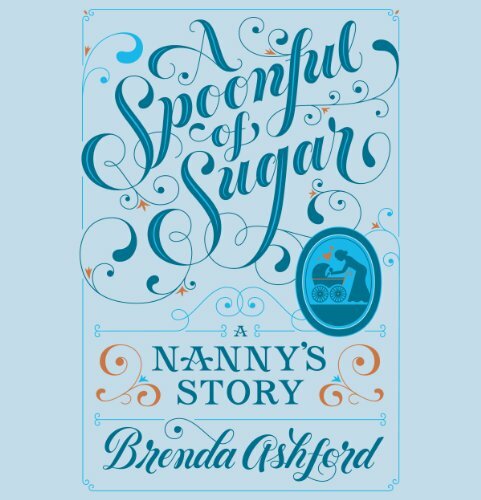 For more than six decades Nanny Brenda swaddled, diapered, dressed, played with, sang to, cooked for, and looked after more than 100 children. From the pampered sons and daughters of lords ensconced in their grand estates, to tough East End evacuees during the war, Brenda has taught countless little ones to be happy, healthy, and thoroughly well bred. What if...Romeo and Juliet lived happily ever after? Or Blanche Dubois didn't go crazy? Or the three sisters actually made it to Moscow? 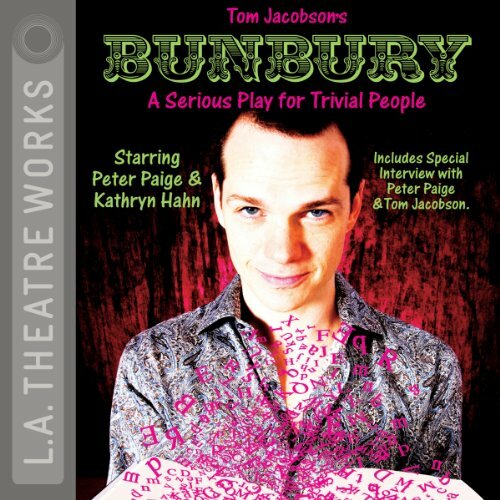 When he discovers he's only a fictitious, never-seen character in Oscar Wilde's timeless The Importance of Being Earnest, Bunbury joins forces with Rosaline, Romeo's never seen obsession from Romeo and Juliet. Together they infiltrate and alter classic literature, starting by accidentally giving Romeo and Juliet a happy ending. In his lifetime, Evelyn Waugh’s personality and his attitude to the postwar world aroused almost as much controversy as his works did admiration. 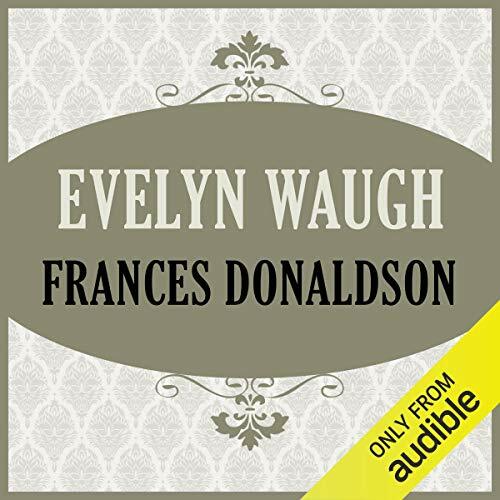 It is with Evelyn Waugh, the man as she knew, him that Frances Donaldson is principally concerned. His own autobiography covered the first 25 years of his life. The perceptive, affectionate and often vividly illuminating study starts in 1948 and describes their various meetings until his death in 1966. Frances Donaldson describes the writer as family man, friend, host, and country neighbour.